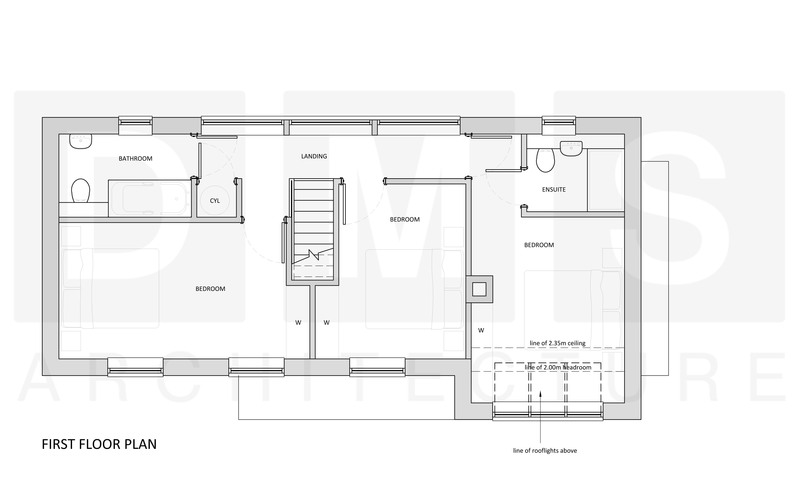 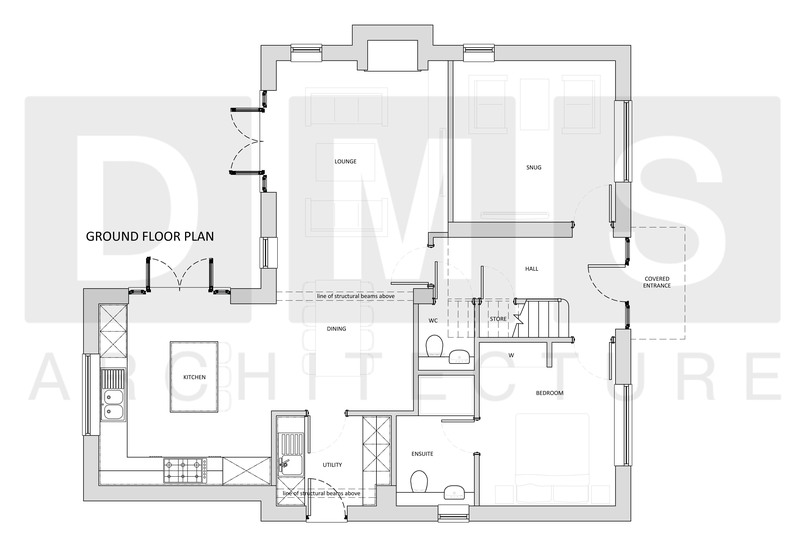 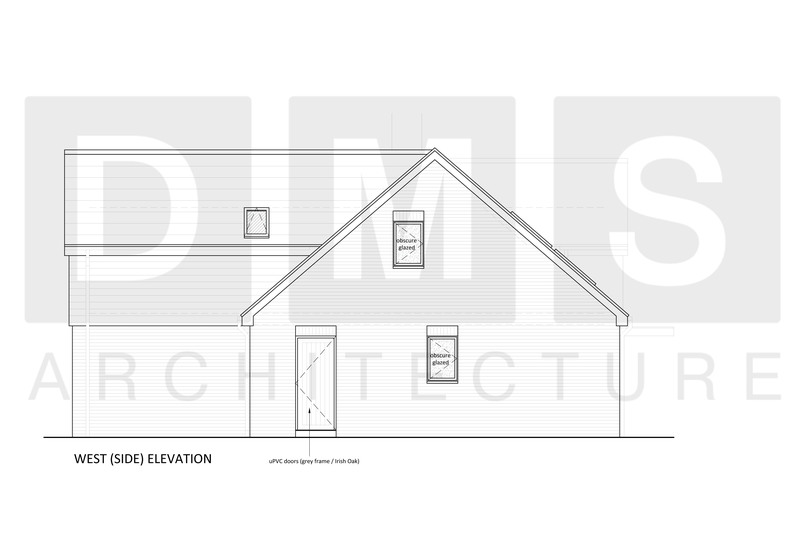 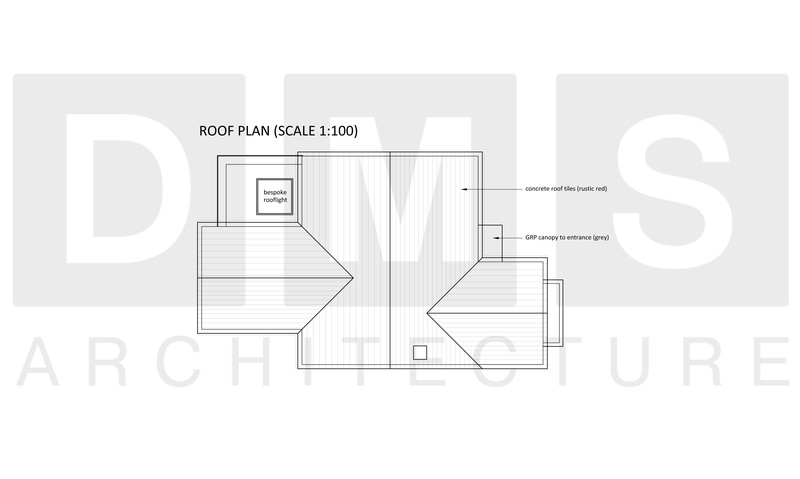 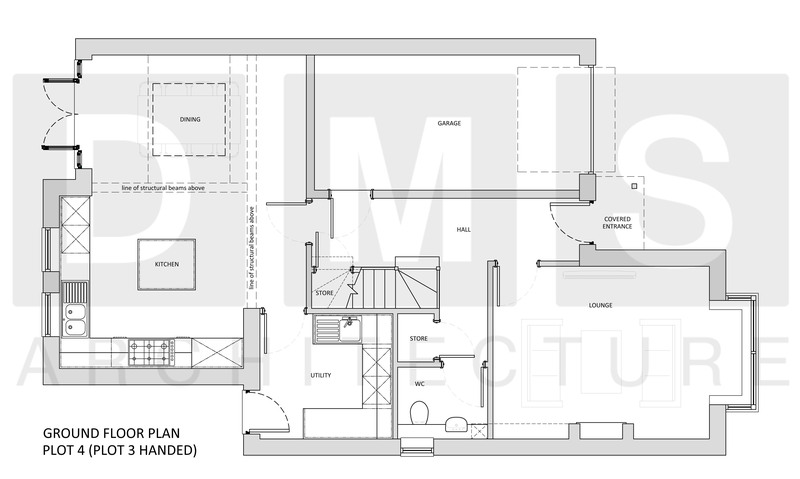 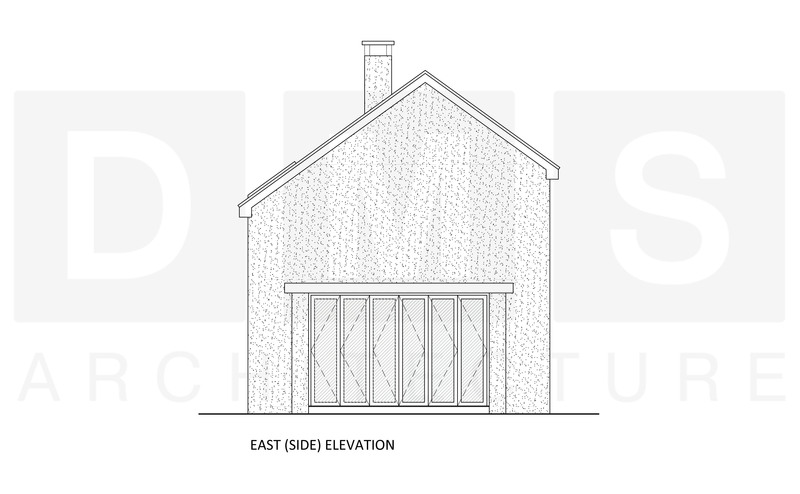 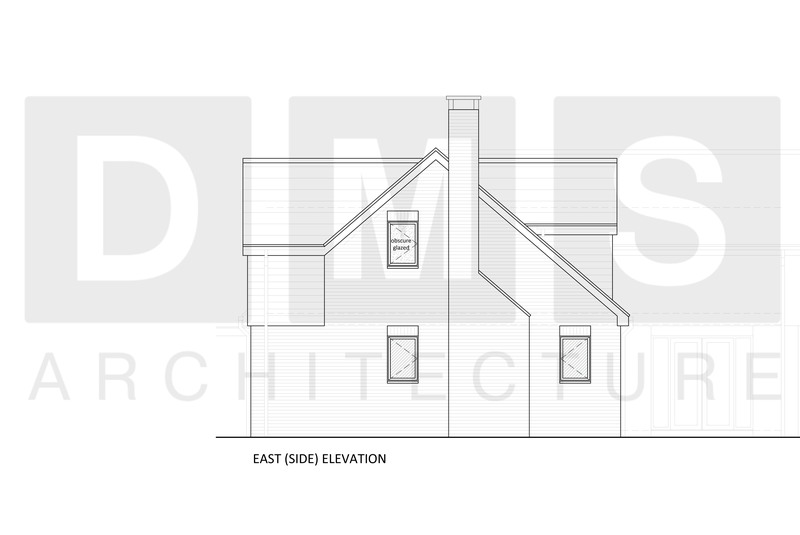 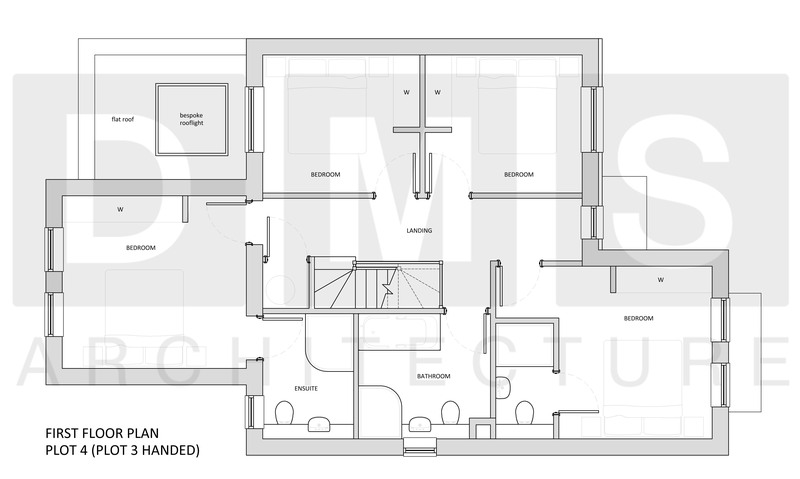 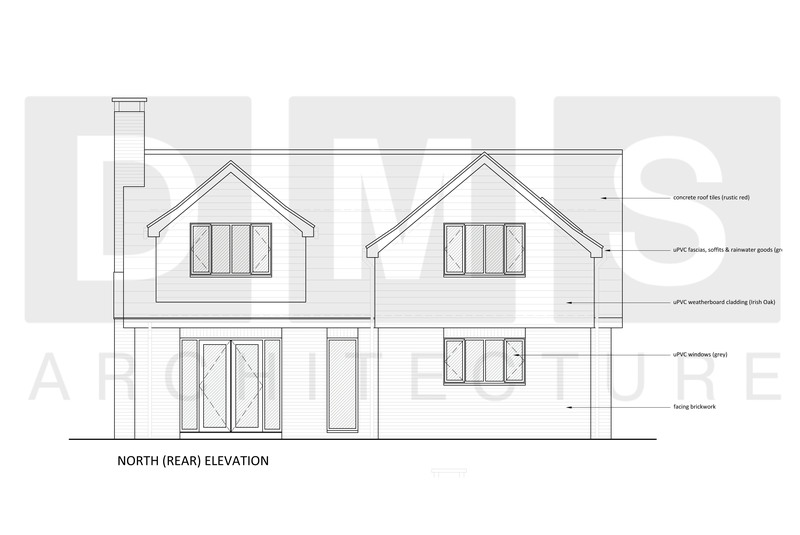 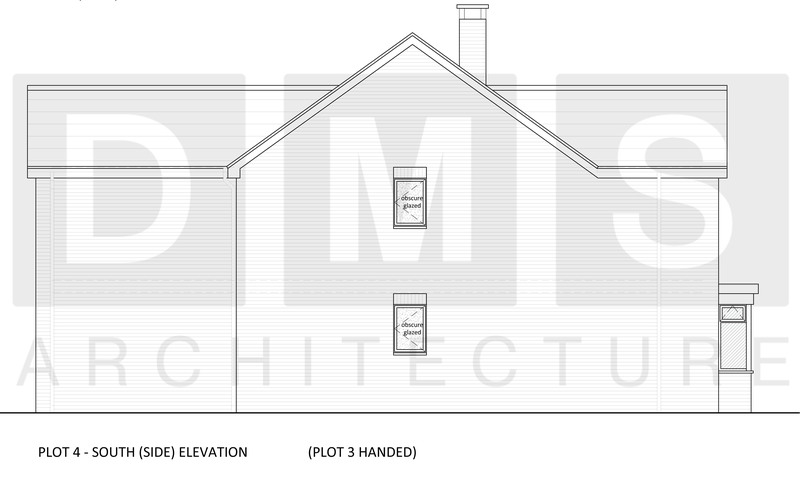 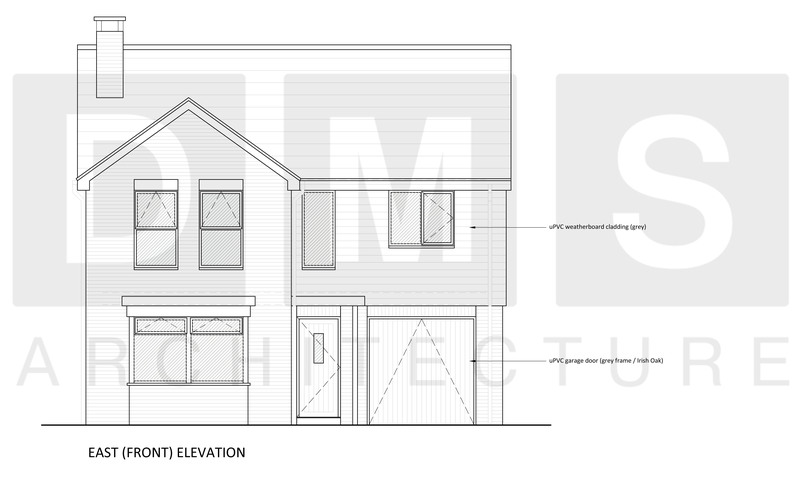 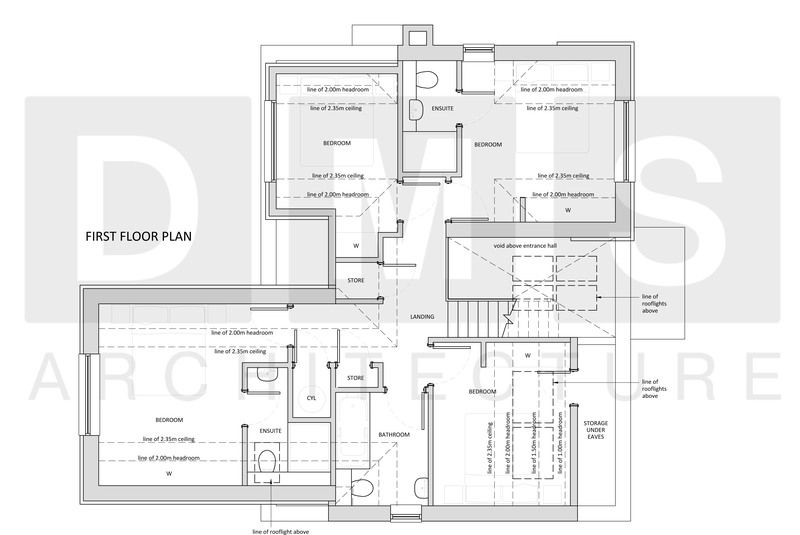 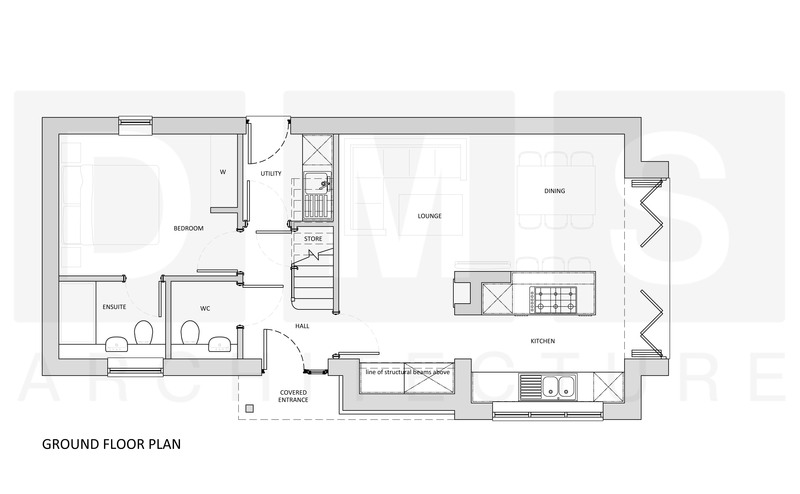 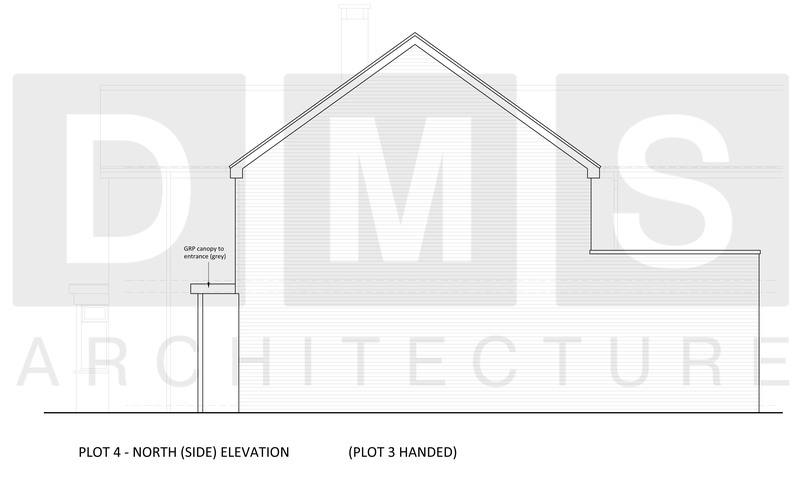 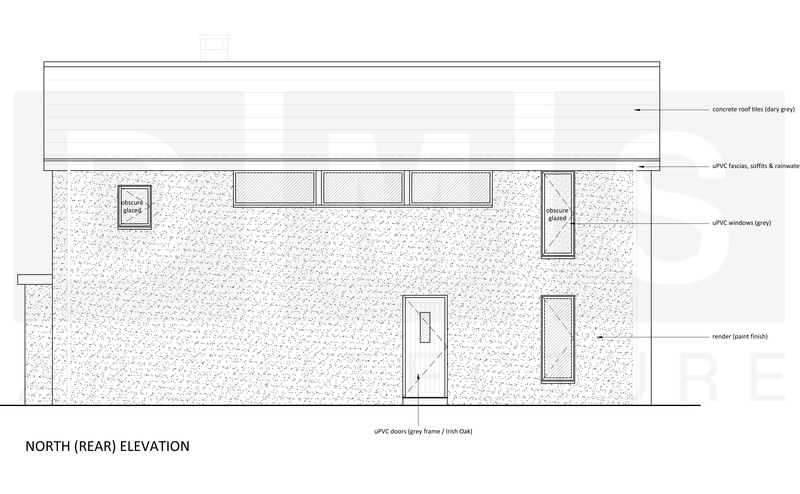 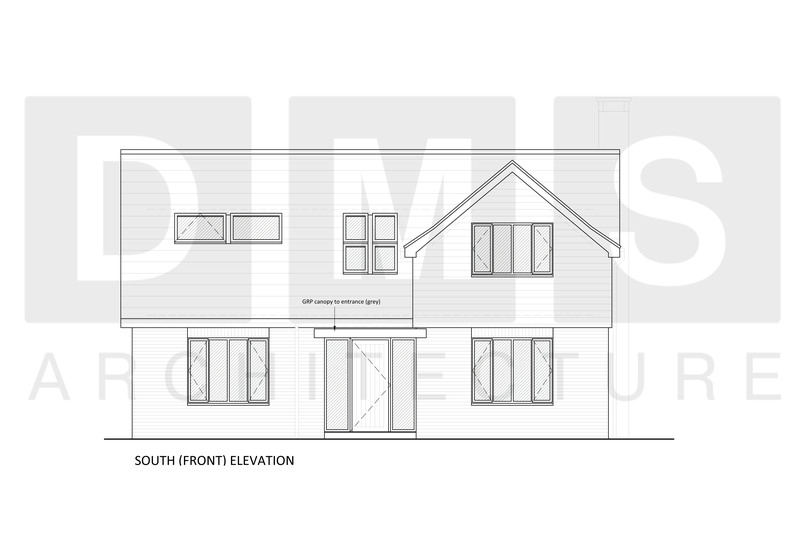 Repeat work from a well-respected house builder to provide post planning technical services. 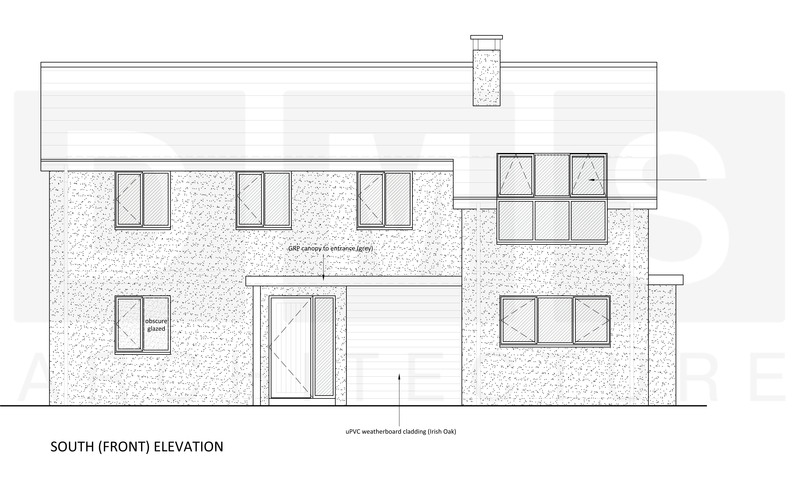 We have a great relationship with Kyme Homes, they build good quality homes in key locations. 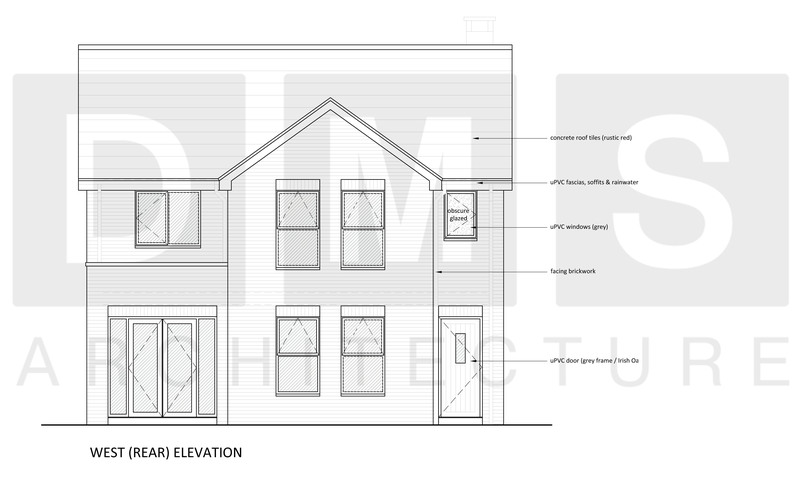 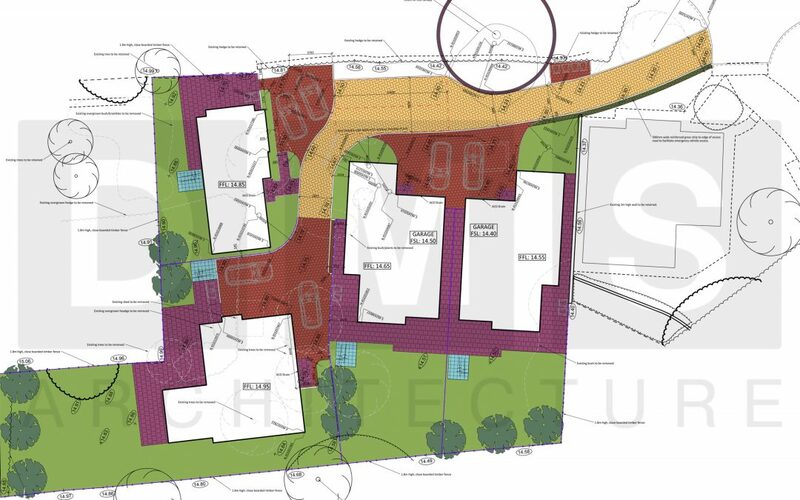 They requested our services to provide building regulation stage information and construction detailing to help with their latest development in York. 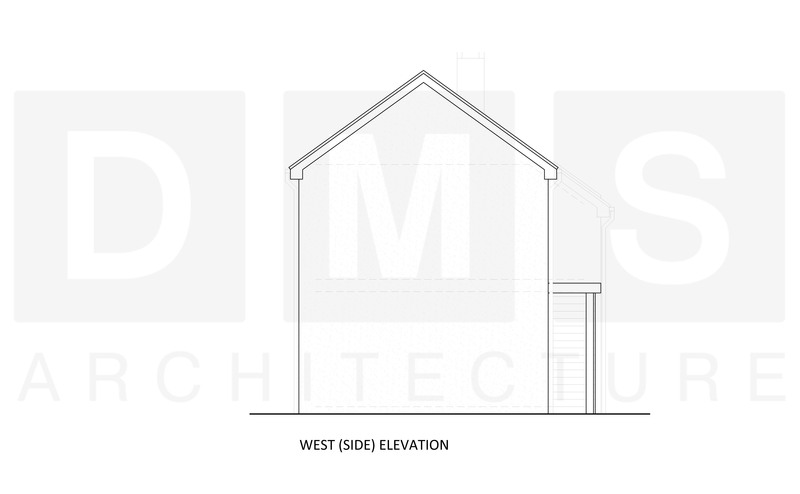 They have taken the site on post planning and recognise the value in establishing the detail before commencing works, that’s where we come in.